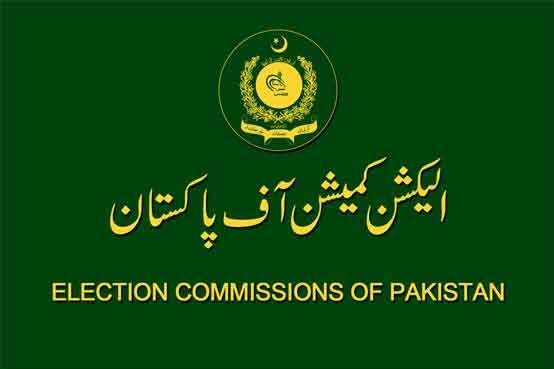 ISLAMABAD: Election Commission of Pakistan (ECP) on Tuesday reviewed in detail the final report of European Union Election Observation Mission (EUEOM) to Pakistan on July 25, 2018, general election. The meeting was held at ECP headquarters with the EUEOM. The meeting was chaired by ECP Secretary Babar Yaqoob Fateh Muhammad. The mission appreciated the ECP on holding of the 2018 general election in an organised and peaceful manner. The meeting discussed different aspects of the mission report and had an in-depth discussion on the mission’s recommendations and suggestions, which were presented in its final report on the general elections. The secretary briefed in detail the mission about legal framework of ECP, election arrangements and holding of general elections 2018. Drawing the attention of the mission on some unnatural points mentioned in the report, he said the report could be more comprehensive by getting opinion or feedback of the commission at the time of its compiling. The mission was informed that the commission had been reviewing the recommendations and suggestions of the mission’s report and it will be sent to the parliamentary committee for further reviewing these recommendations. It is pertinent to mention here that the EUEOM to Pakistan had released its final report on general elections held on July 25, which contained 30 recommendations to improve future electoral processes. The EU had deployed its mission to witness general election-2018 under its international agreements with Pakistan like ICCR, ICER.